We believe empowering women in Finance also means supporting women and families in the communities where our members live and work. 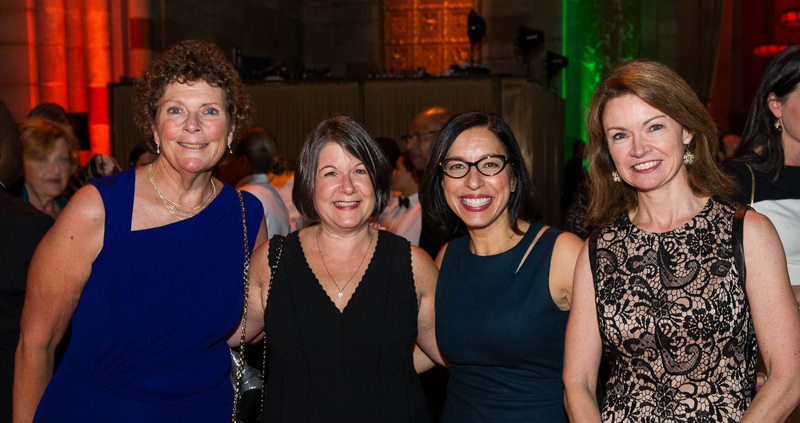 Our galas and fundraising events benefit organizations dedicated to improving lives through Women’s & Family Health, Education and Investing in the Next Generation (of women coming into the finance industry.) To date, 100 Women in Finance has raised nearly $50 million USD (gross) to benefit our philanthropic partners and positively impacted the lives of approximately 300,000 children, young people and families. Our philanthropic initiatives help to support the important work of high impact nonprofit organizations aligned with our mission. Our partnership with The Charities Forum of The Duke and Duchess of Cambridge and Prince Harry focuses on a selected charity each year and reflects our three philanthropic themes. Our Philanthropy events include annual galas and smaller fundraisers in New York, London, Hong Kong, Toronto, Bermuda, the Cayman Islands and in other locations worldwide. Through location-driven partnerships our members also participate in charity walks and runs to benefit meaningful causes and organizations.